THE Turnbull Government has managed to get its full package of income tax cuts through parliament with the support of One Nation senators. 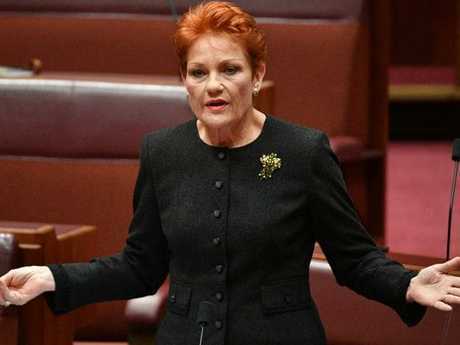 Ahead of the vote One Nation leader Pauline Hanson conceded it was a gamble to support the entire package, having previously argued the third and final stage was unaffordable, but said she was now more optimistic. "Yes we are supporting the personal tax cuts … we are pleased to do so," Senator Hanson told the ABC on Thursday. Now the package has been passed, Australians earning more than $87,000 will see more in their pay packets from July 1, while low and middle income earners will get lump sum payments of up to $530 when they lodge their tax return next year. 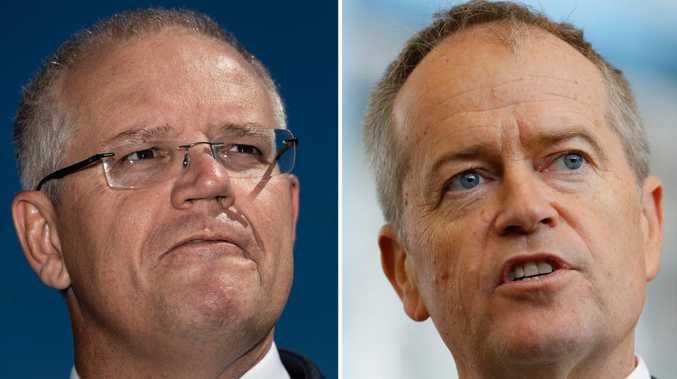 But further tax cuts earmarked for the future, could be reversed after Labor said it would repeal most of the tax package if it wins the next election. This means Australians will have to chose between the tax relief the coalition is offering, and the measures Labor wants to introduce. The income tax cuts will be delivered in three stages over seven years. The first stage involves giving low and middle income earners a tax offset of between $200 and $530, which they will be able to claim when they lodge their 2018/19 tax return next year. Labor supports the offset as well as part of step two of the package, which also starts on July 1 and involves increasing the 32.5 per cent tax bracket from $87,000 to $90,000, saving a person earning about $90,000 about $135 in tax. But Labor doesn't support further tax cuts included in step two to extend the 32.5 per cent bracket to include those earning up to $120,000 from July 1, 2022. It also doesn't support step three of the package, which removes the 37 per cent tax bracket so that those earning up to $200,000 only pay 32.5 per cent tax. Labor has said it would repeal all the changes except for the tax offset. Shadow treasurer Chris Bowen said both stages two and three of the government's tax package would be repealed if Labor won the next election. But Labor intends to replace the tax cuts with its own package, which it says will leave those earning less than $125,000 better off than the coalition's plan does. The party will deliver up to $928 in tax relief through refunds paid when people do their tax returns instead of through tax cuts. It will also keep the Budget Repair Levy for higher income earners until the Budget is "back in sustainable surplus", which it expects to achieve in 2022/23. Mr Bowen said 70 per cent of Australian workers were "better off under Labor's plan".